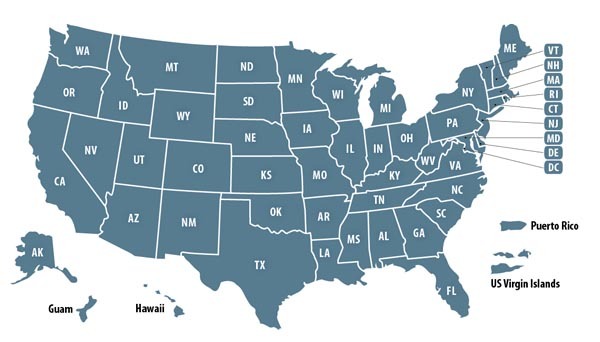 Our firm's attorneys are former State Prosecutors. Collectively, we have over 30 years of experience in the court room and legal profession. You can count on us to be your advocate and aggressively protect your rights. Michael P. O'Donnell was a prosecutor in the DuPage County States Attorney's office. He also proudly served as a Military Police Officer in the United States Army Reserve, deploying to combat zones in Iraq and Afghanistan three times. 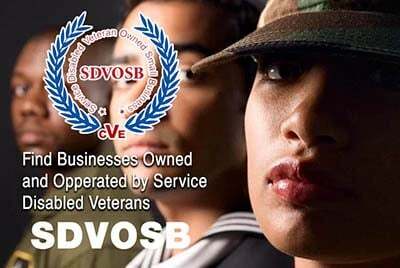 Please mention you proudly found Law Offices Of O'Donnell & Nierman on Veteran Owned Business (VOB)! My military experience as a Military Police Officer in the United States Army Reserve has been a strong asset to my service as a defense attorney. I have conducted numerous investigations involving the loss of hundreds of thousand dollars of government property, accidents, use of force, shootings and misappropriations of funds. In addition I oversaw the training of hundreds of Afghan police officers in law enforcement techniques, human rights and crime scene investigations.